Start taking classes at Fit 5 and other studios! 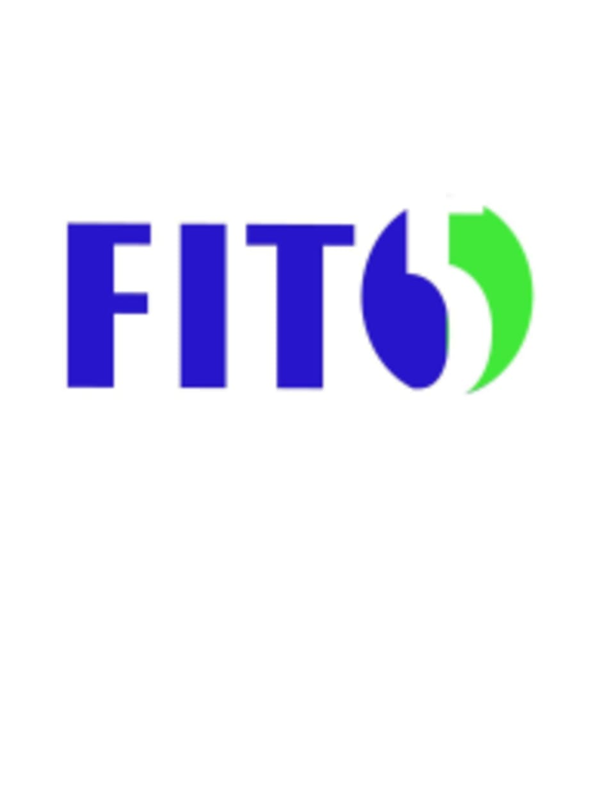 Fit 5 represents the five main elements of physical fitness: strength, endurance, agility, flexibility and balance. Their system helps you build from the inside out. Every workout is designed by certified personal trainers and their nutrition game plan is effective yet sustainable enough to maintain for a lifetime. They are a results driven fitness performance center. Great group of members &amp; the trainer Alex is a talent! Not great. Not the most knowledgeable. Didn’t love her energy, voice, or vibe. Kept telling to put on more weight, when I intentionally chose not to because I have shoulder and hip issues. Challenging workout, very clean and organized gym. Lexi took the time to show me the correct form when I was doing the workout improperly.